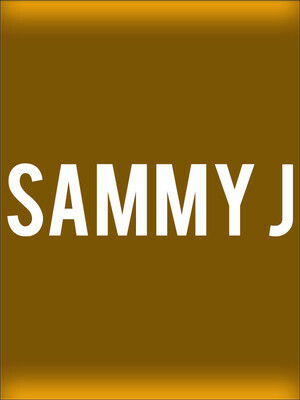 Blending together island reggae, soul and jazz vibes with heartfelt lyrics, Sammy's sound is exhilarating and intoxicating. Reggae artist Sammy J will perform at The Neptune Theatre as part of his Moonlight Run Tour. The singer first became someone to watch out for on the music scene when he released his song 'Don't Say Goodbye' and accompanying YouTube video in 2013. The video generated over 10,000,000 plays and convinced Sammy to quit his day job and make a break for the music business full-time. He's been making hits ever since. To date, Sammy has released three music projects. His latest EP 'Lion Roar' came out in 2016 and debuted on the US Billboard Reggae charts. The artist's next album is highly anticipated and until then, he continues to perform internationally. Sound good to you? Share this page on social media and let your friends know about Sammy J at Neptune Theater. Please note: The term Neptune Theater and/or Sammy J as well as all associated graphics, logos, and/or other trademarks, tradenames or copyrights are the property of the Neptune Theater and/or Sammy J and are used herein for factual descriptive purposes only. 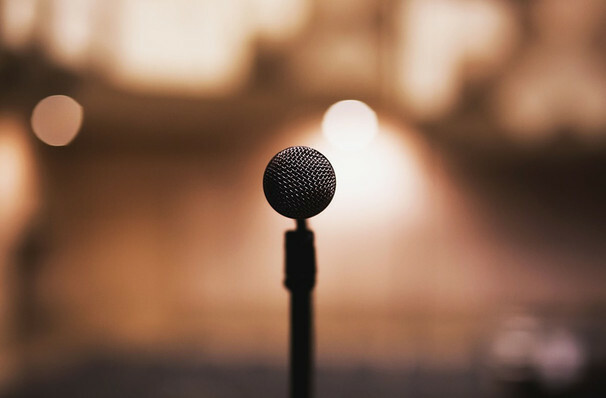 We are in no way associated with or authorized by the Neptune Theater and/or Sammy J and neither that entity nor any of its affiliates have licensed or endorsed us to sell tickets, goods and or services in conjunction with their events.